Come and get them before we gift them all to our family. And ourselves. 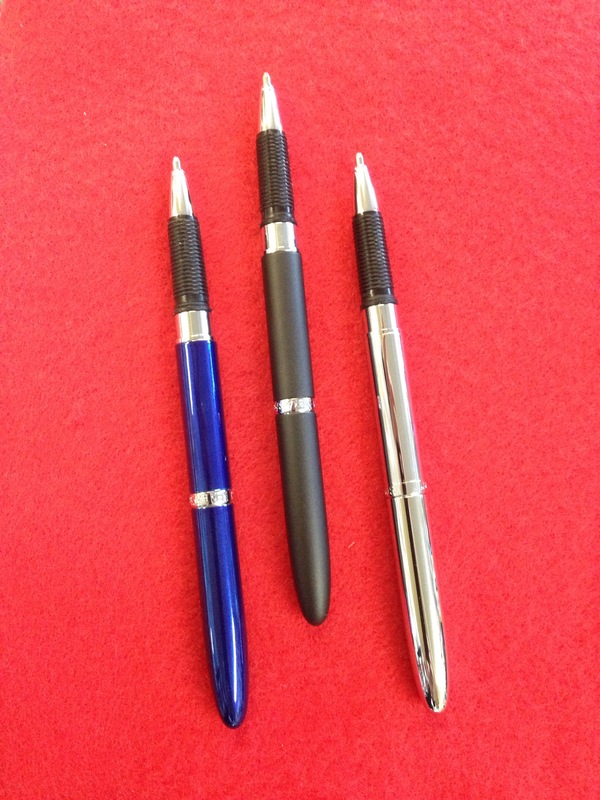 The bullet pen with stylus (shown here in chrome, blue and matte black) is $32 and the stylus feels like a big upgrade from thumb. Using my bluey to type this post into my phone. Also the stylus works great on the Paper (drawing) app. 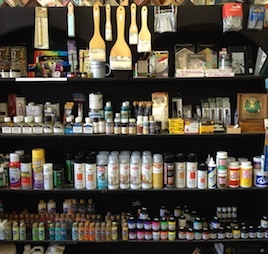 We also have clips and ink refills and stylus replacements! 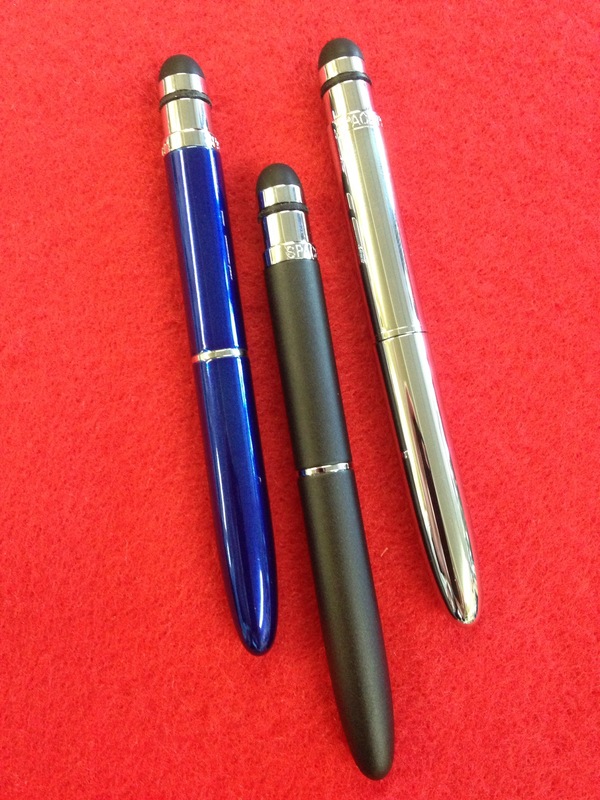 The bullets are about 4″ with the cap on, 5.5″ in pen mode.